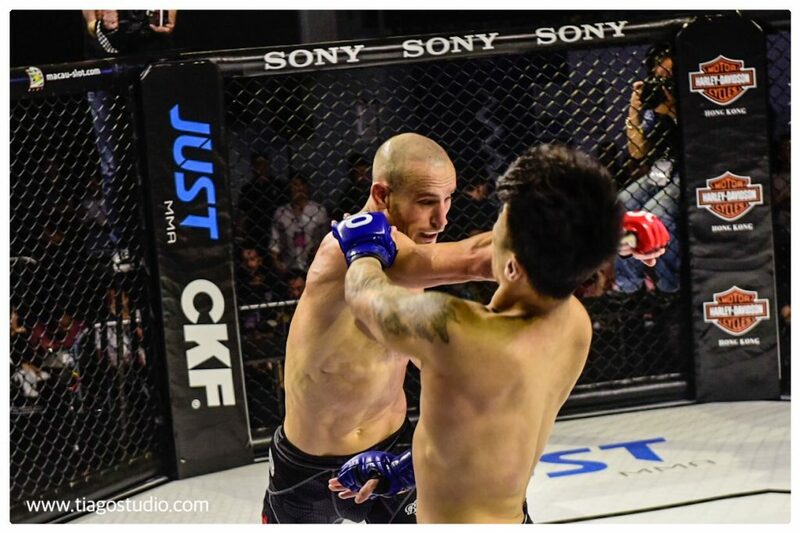 After living in the United States and training along side high level fighters at The Blackzilians, Palatnikov returned to his Home-town and puts on a performance that wow’d the crowds of Hong Kong and beyond. 1. 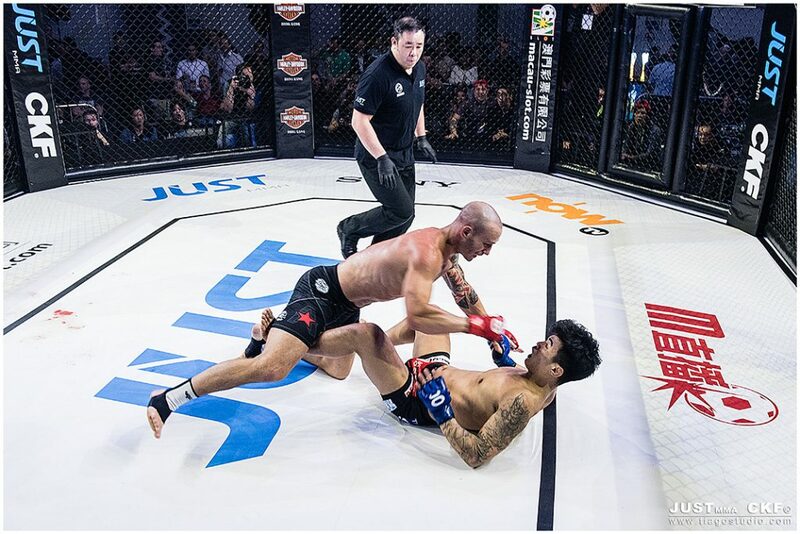 When did you and What got you into MMA? I have been training in martial arts on and off my whole life. But only in striking disciplines. When I was in University I came across BJJ and started focusing on the ground aspect of MMA, having no experience. 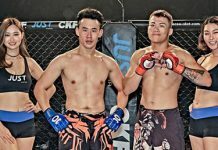 I was 20 years old when I started my MMA journey officially but it’s been going on unofficially my whole life. 2. 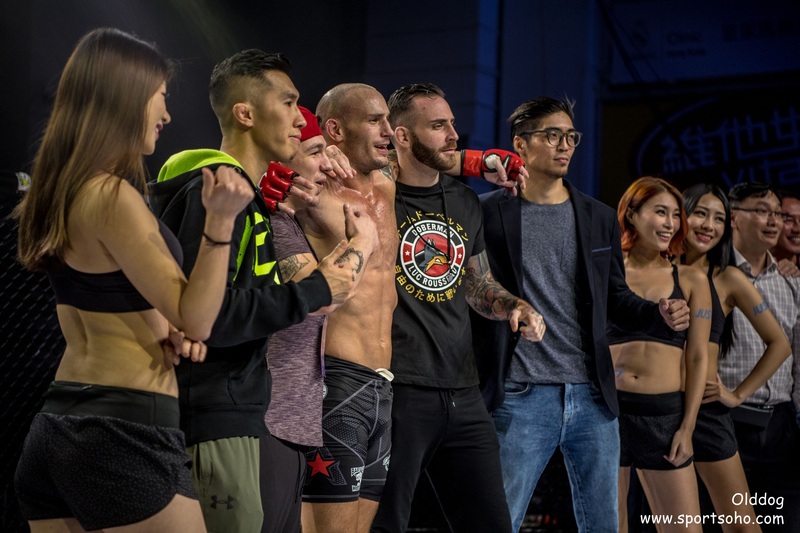 When you started, how did the MMA scene differ in Hong Kong? 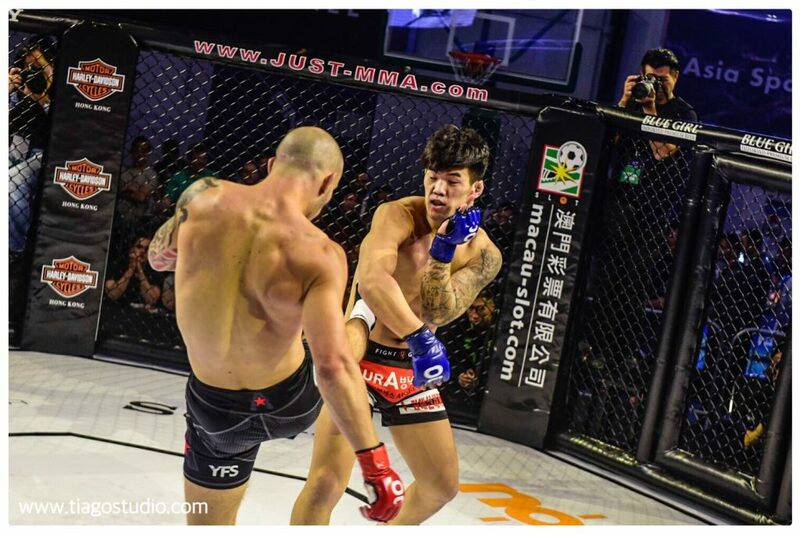 When I was in Hong Kong the MMA scene was really only beginning to form it was pretty new in Hong Kong for sure. Quite a few black belts came to HK and a lot of fighters started to also come. Now they have professional promotions which proves it’s come a long way! 3. You travelled a fair bit and trained with a variety of High level fighters, how has this affected you? It’s been great to gauge myself against the best in the world. It gave me an indication of where my level is at and where it also needs to be to accomplish the goals I have set. It’s a huge confidence booster knowing you can hang with some of the best, only shows your getting better and improving. 4. For this fight, you spent a couple weeks in Thailand. How does training in an established facility differ to training with your teammates in Hong Kong? I mean Tiger Muay Thai has everything an MMA fighter could need in getting ready for a fight. Great training, high level sparring partners and coaching so you can’t go wrong with doing your camp in Thailand. Hong Kong has an array of great gyms you can train at it’s just for my weight it’s a little harder to find training partners bigger than me. 5. 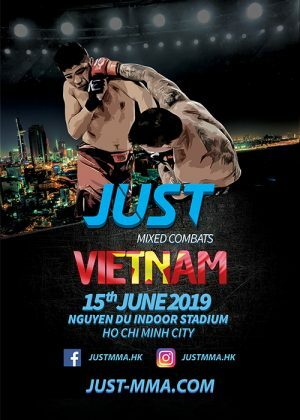 What’s it like fighting internationally compared to fighting at home? I mean the only difference is I hear my name being shouted out more fighting at home in Hong Kong. But honestly it’s all the same to me. I enjoy the idea of travelling the world and competing against the best. 6. What would you recommend to a newbie with itchy hands? Find a gym with an MMA program and take some classes you won’t know if you like it until you try it. 7. Whats next for you? Waiting for the next call up. Hoping to get a fight as soon as possible. In the mean time I’m going to stay training, ready to jump at the next opportunity that presents itself. 8. 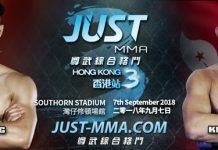 Any words for JUST MMA in the lead up to the next event on September 7th? Yeah I am looking forward to putting on a show again. Line them up I knock them down.